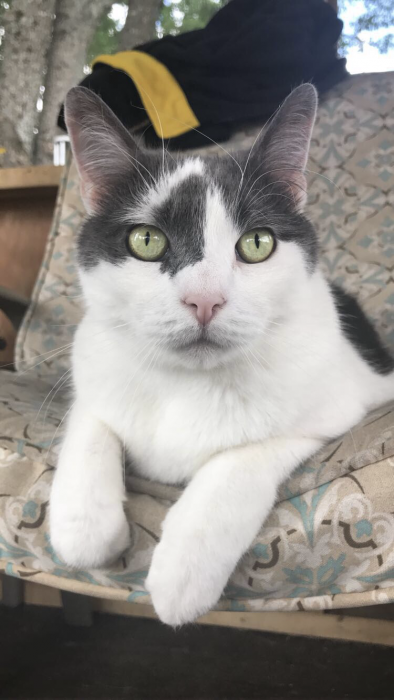 MacKenzie grew up in the country in Bishopville surrounded by animals of all sorts and she’s always had a passion for nature and animals of all shapes and sizes. 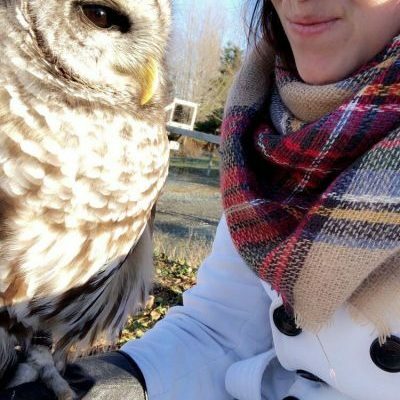 After completing her required course externship here at the Kentville Clinic, she graduated from the Veterinary Technology program at Maritime Business College, and permanently joined the staff at Cornwallis Vets. She calls Bishopville home where she lives with her 4 cats. 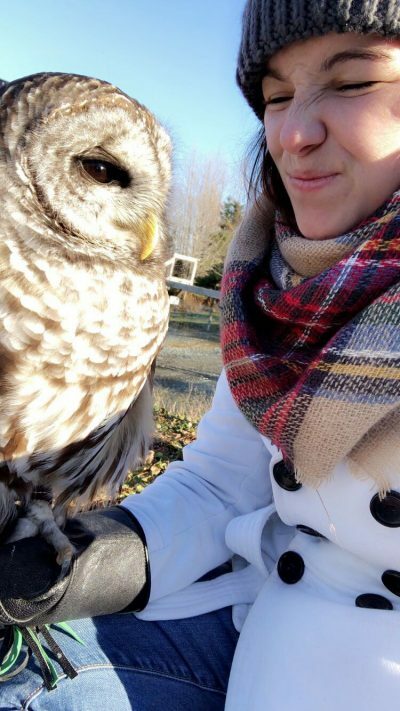 When not taking care of companion animals in the clinic, MacKenzie cares for wildlife as a Hope for Wildlife volunteer; educating the public as well as rehabilitating and transporting wildlife. 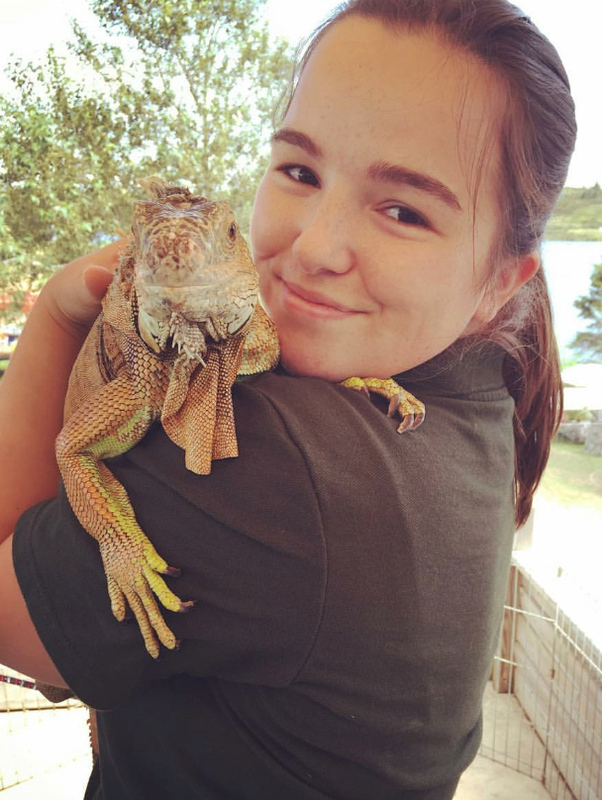 She also does some volunteer work with Nine Lives cat rescue and Little Ray’s Reptile Zoo. 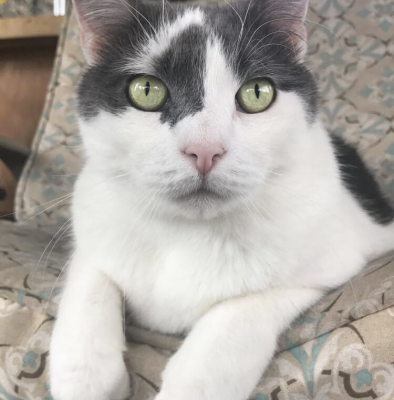 She enjoys hiking, camping, swimming, bird watching, puzzles and long walks to the fridge!